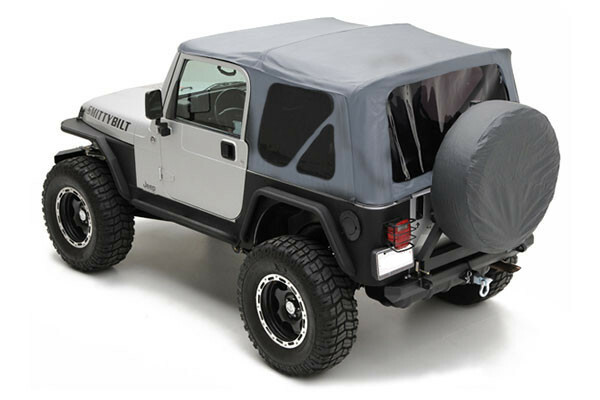 It’s really hard to beat a replacement soft top that costs $275. 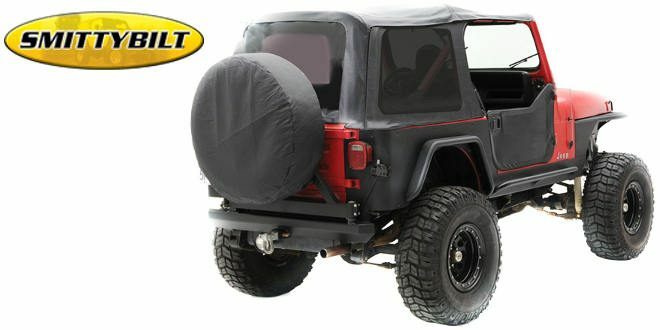 Sure a Bestop may be better, but you’re going to spend twice what the Smittybilt top costs. The fit is fine, and the top itself looks good. The windows are slightly thinner than a more premium top, but that doesn’t cause any real problems. The only thing that may get you is the fact that you can’t get the top without tinted windows. This may be a deal breaker, depending on your taste. Windows only come tinted. You can’t get clear.